Recruitment for Greek life on campus is starting up, and we all know what that means: my chance to be a part of the best and most exclusive social groups on campus is fast approaching. 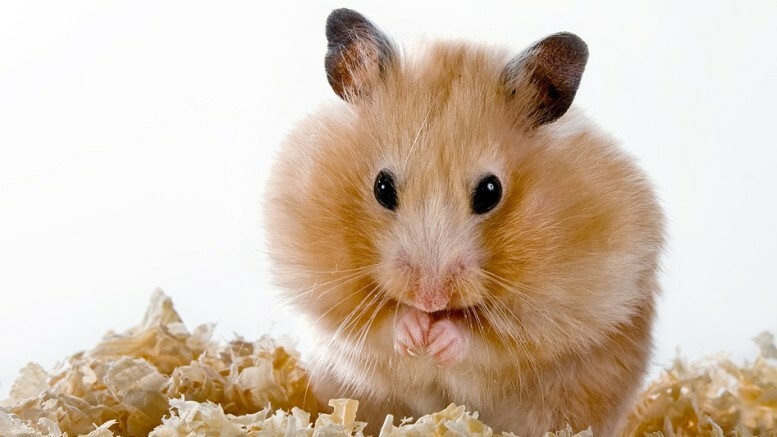 Here’s my concern though: while my mind and soul are human, my body is a fleshy prison resembling one of the cutest rodents, and common household pet, the hamster. Do you think this will impact my chances of getting into the fraternity of my dreams? Look, I know there are a lot of things about my hamster body that might count against me during the rush process. For one, I don’t have great vision. I can only see a few inches in front of me, so I think I might bump into the brothers pretty frequently. And another thing, I absolutely cannot drink any alcohol. My body weight is a mere two ounces, and any disruption to my fragile systems is sure to be fatal. Also, when I get fidgety, I really need to run on a spinning wheel stationed in place, which I am not completely sure they can accommodate at all the rush events. On the bright side, I think being in this hamster form might actually have a few pros for my rush experience as well. As we all know, the primary concern for any guy who is rushing is teeth length. So while I don’t mean to brag, as a rodent, my incisors are continuously growing, so I don’t have too much to worry about in that department. Finally, I heard one of the rush events is bubble soccer. I already have my own plastic run-about ball that I can bring, so I think that will really impress the guys. Honestly, there are pros and cons to rushing with this whole hamster thing, so who knows. And even if I don’t get to be in this community of brothers that I have hoped and longed for, I guess I could just preassign into the pile of wood chips outside of Crothers.